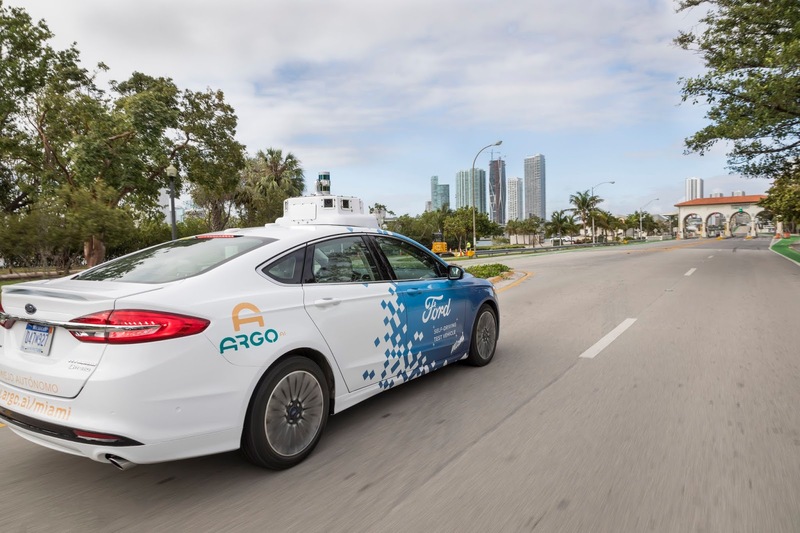 As per a new report, Volkswagen is considering an investment into Argo AI, The Detroit based self-driving company backed by a $1 billion investment commitment by Ford to accelerate what counts as the auto industry's future. The report comes from Bloomberg citing people familiar with the discussions. It also states that Volkswagen is in line to share electric vehicle technology with Ford tapping into the vast amount of investments it has committed for battery powered vehicles. 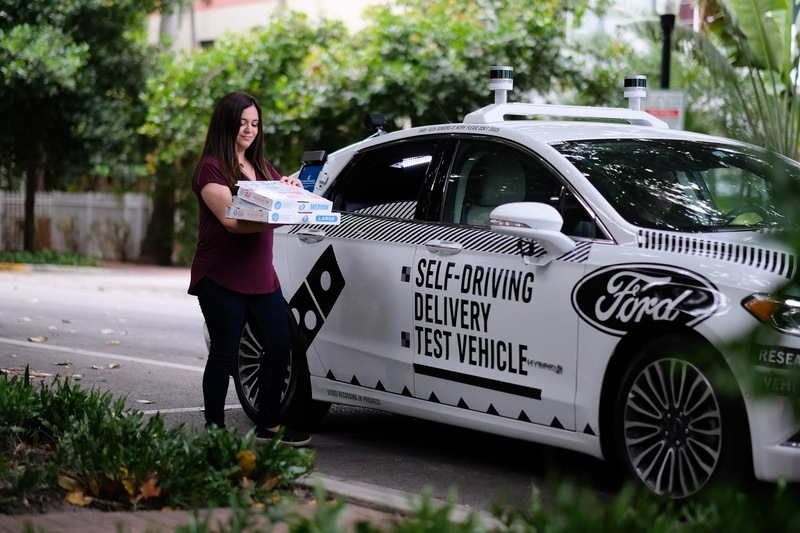 It also notes of the investment being possibly significant as it could speed up both companies self-driving efforts which count as a costly but crucial effort for auto companies around the globe. Early last month, Honda took a similar move with a $2.75 billion investment commitment for General Motors' self driving unit Cruise Automation. Volkswagen and Ford first made known of constructive talks 5 months ago which might gain more ground by the end of this year or early next year. Both companies have said they don't plan a cross-shareholding arrangement like that of global partners Nissan Motor Co. and Renault SA. No official announcement has been made yet even as Ford's stock rallied by as much as 3.6% to $9.80 this Friday on the New York Stock Exchange.